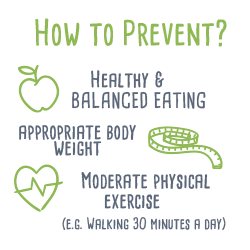 Prevention measures are important to reduce the risk of developing diabetes as well as to reduce possible complications in the kidneys, the heart, the nervous system, the feet and the eyes. Despite the existence of unalterable factors –such as age or genetic predisposition– clearly involved in the development and evolution of type 2 diabetes, there are modifiable factors upon which the preventative work should be centred: avoid obesity, sedentary lifestyles and the consumption of unhealthy foods. 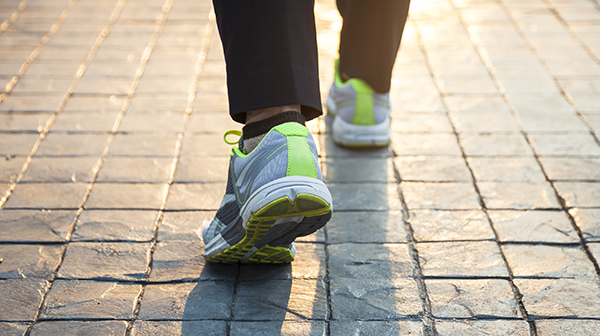 The combination of moderate physical activity, such as walking for 30 minutes a day, with a healthy diet, low in sugars and fat, are basic and very efficient steps in the prevention of prediabetes and type 2 diabetes. 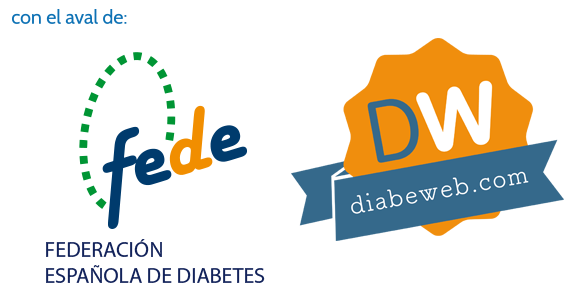 Moderate physical exercise is very important to prevent diabetes as well as to control it if we already suffer from it. Paying attention to what we eat becomes crucial when our levels of glucose in the blood are at risk of rising. It is not just about watching the calories we ingest. There are many foods that can be avoided and many others which contribute nutrients in a clean and natural way. Eating a balanced diet, which contains two pieces of fruit* and three daily portions of vegetables, and reducing the consumption of sugar, saturated fat and processed foods are the basic recommendations for a healthy lifestyle. *Due to its fructose content, it is not advisable to eat an excess of fruit. Especially some varieties. It is important to follow the recommendations of professionals and change our eating behaviours to prioritise health. This will not only help us to prevent diabetes, but also to avoid many other diseases. You can prevent type 2 diabetes and Patia wants to help you. Detecting your genetic predisposition to suffer from type 2 diabetes is vital to improve your quality of life now and in the future. The sooner you care for your health, the easier it will be to avoid diabetes. With the Diabetes Prevent test we evaluate your genetic risk to develop prediabetes or type 2 diabetes and we accompany you with an app towards a healthy lifestyle. It's vital to modify those habits which can cause its development.